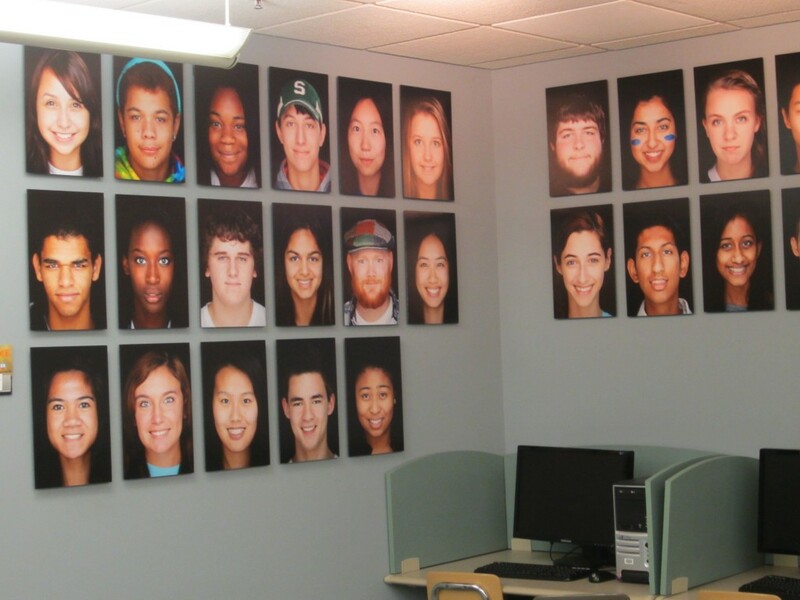 A new photography exhibit celebrating the diversity of our school is on display in the IRC until December 31st. This exhibit was created In recognition of National Diversity Month, and curated by jean bigger, Technical Services Supervisor in the IRC. Everyone who participated in this exhibit was asked to share their name, age and how they self identified. This information will be included in the exhibit along with the photographs. Chris Reader from IMS took all the photos during a three day studio session in IMSA’s Media Services. The collaboration that made this exhibit possible includes Chris Reader, Photographer; Amy De La Torre: Student Liaison; Clay Sewell and Robert Schiltz: Exhibit Design and Installation; Purva DeVol, Ph. D., and Adrienne Coleman: Multicultural Education; the Information Resource Center and IMSA Media Services. 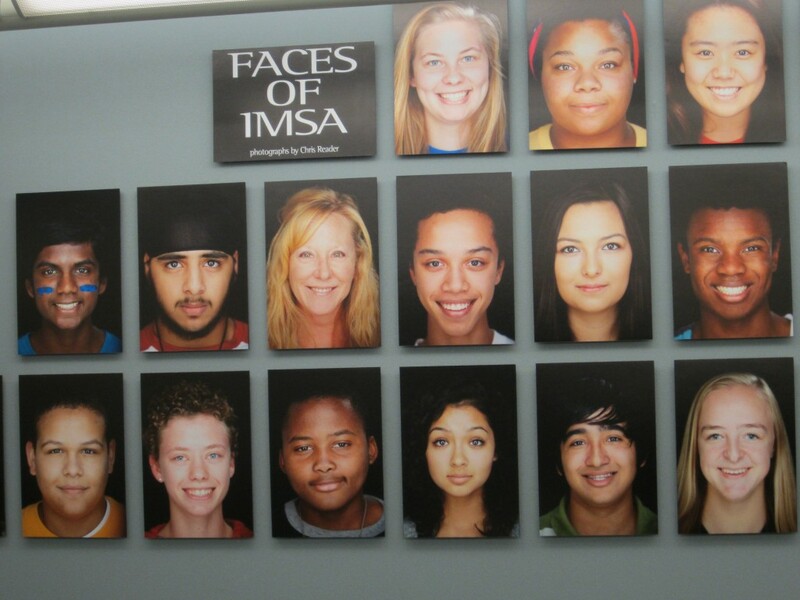 Special thanks to all of the IMSA students and staff who’s photos we celebrate in this exhibit. This entry was posted in Exhibits on October 24, 2013 by nluebke. In the hectic rush of these early school days, an oasis of calm awaits all who venture into the IRC to lose themselves in some stunning photographs of the world around us. A new student photography exhibit will be on display in the IRC starting September 1st and running until October 15th, 2013. 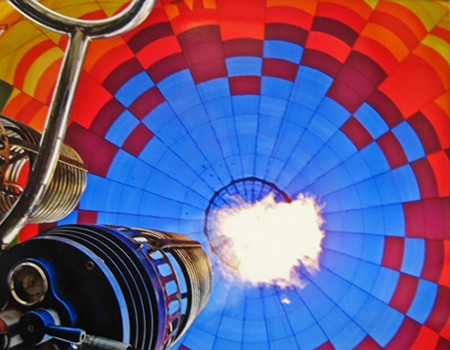 The theme of the exhibit is “Blast Off” and refers to the start of the new school year. All the photographs on display were taken by students in Clay Sewell’s second semester photography class and represent samples from several of their assignments in the class. Approximately half of the student’s work is digital and half are photos developed in the class dark room from black and white film. This entry was posted in Exhibits on August 29, 2013 by nluebke. What is that weird sculpture in the middle of the IRC? 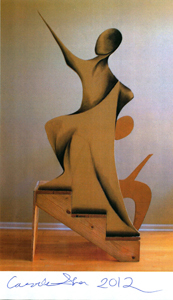 This entry was posted in Exhibits on October 1, 2012 by jean.